Benefit from multi-disciplined engineering in the field of mechatronics. 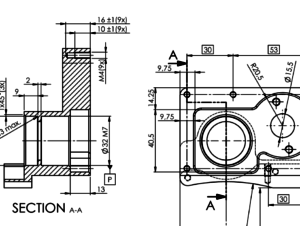 From system design to 3d modelling, manufacturing drawings, electro schematics and prototypes. Working for the high-tech, automotive, and various industries. 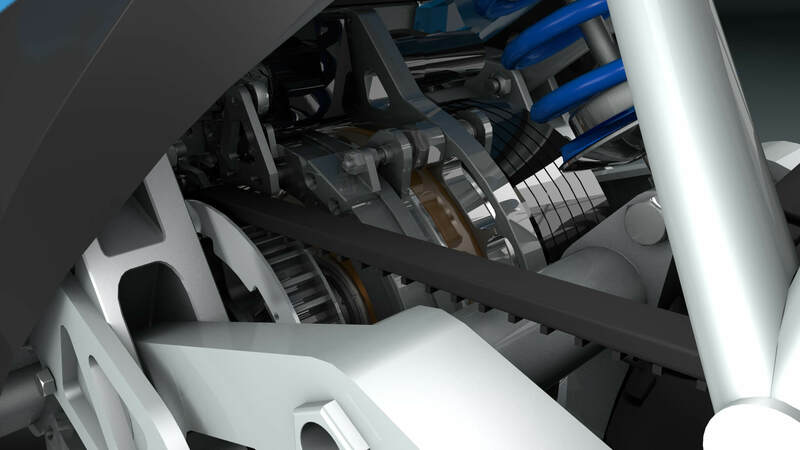 Using the experience of mechanical design and simulation in a wide area offers the customer strong solutions. 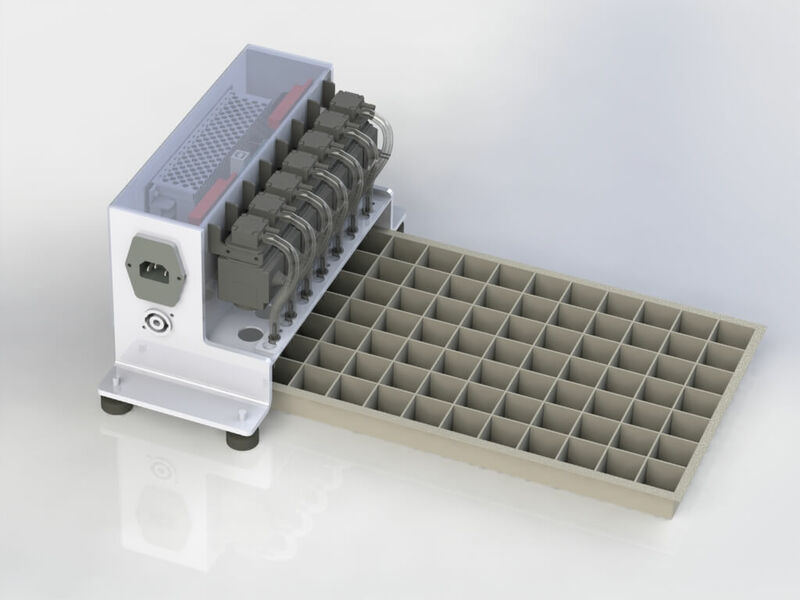 Working with power transmissions, pneumatics, for the chemical industry or with robotics, it’s all convenient. With knowledge of design for manufacturability and rapid prototyping manufacturing costs will be saved from the start of the design. 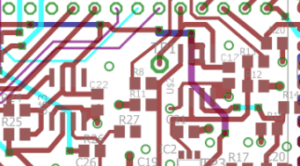 Special electronic solutions are possible with the experience in PCB design, embedded systems, motor control, industrial controllers (PLC’s) and automation. Complete solutions for the customer. 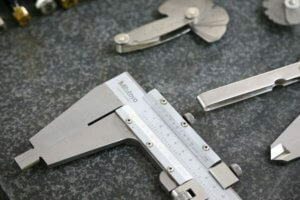 Working together with local fabrication and machining specialists guarantees high quality products. 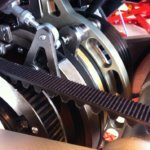 From idea to small production machine or prototype, an economical custom equipment design and manufacturing service for prototypes one-offs or small series. Special equipment based on the client wishes is designed and realized. 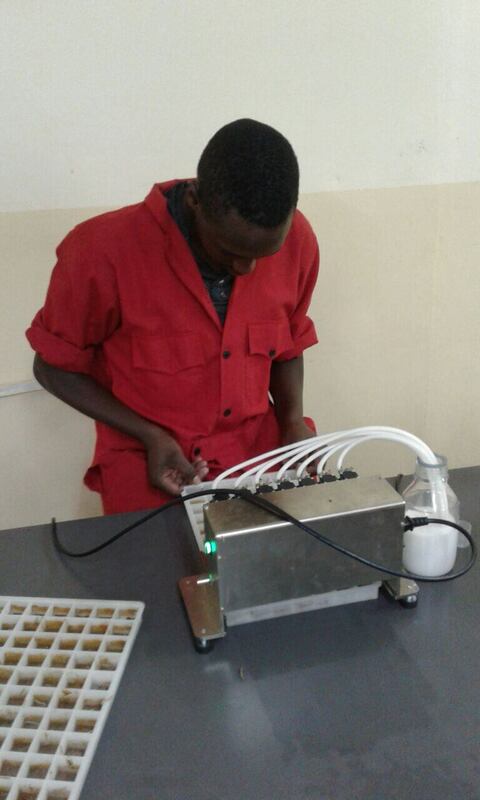 A biological lab in Kenia needed a device for precise and fast dosing drops off 80μl liquid into their containers. The solution is this machine that precisely dispenses 7 drops at the same time. 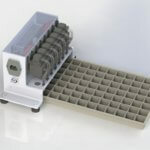 This affordable solution saves the customer a lot of time and improved the quality or their end product. "Our company produces specific viruses for the agricultural industry. 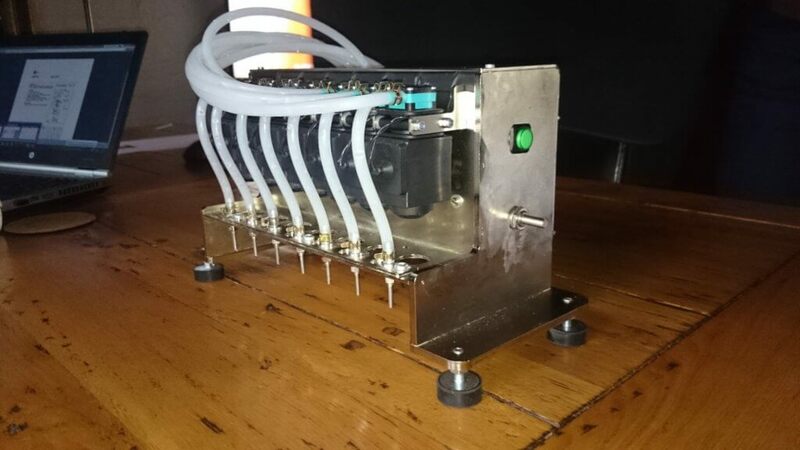 Laurens designed and constructed an inoculation device for our company to further automate our virus production process. We gave him several specifications for the apparatus; it was great to see that he involved us in altering the specifications and indicating other possibilities to finally come to an even greater product. The apparatus has been in use for several months now, we are very happy. I highly recommend Laurens." 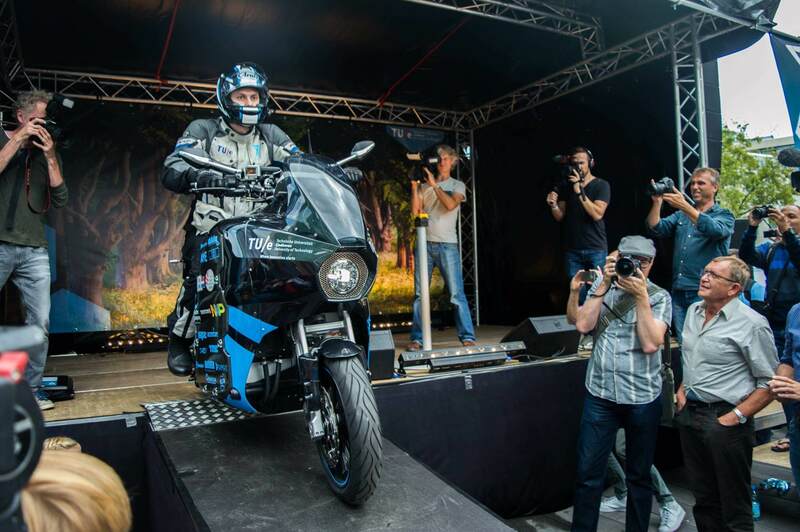 — Chris Kolenberg, CEO at Kenya Biologics Ltd.
As part of the STORM Eindhoven team we designed and build an electric motorcycle from scratch to ride around the world within 80 days. In this project I contributed in the mechanical and electrical design of the motorcycles which have an innovative swappable battery pack and powertrain with a 2 speed gearbox. 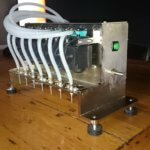 My main responsibility was designing the 2-speed gearbox complete with an embedded control system. From an concept stage to a complete prototype. 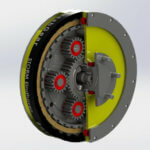 The gearbox consists of an planetary gear set with double clutch controlled by a single actuator (SmeshGear). 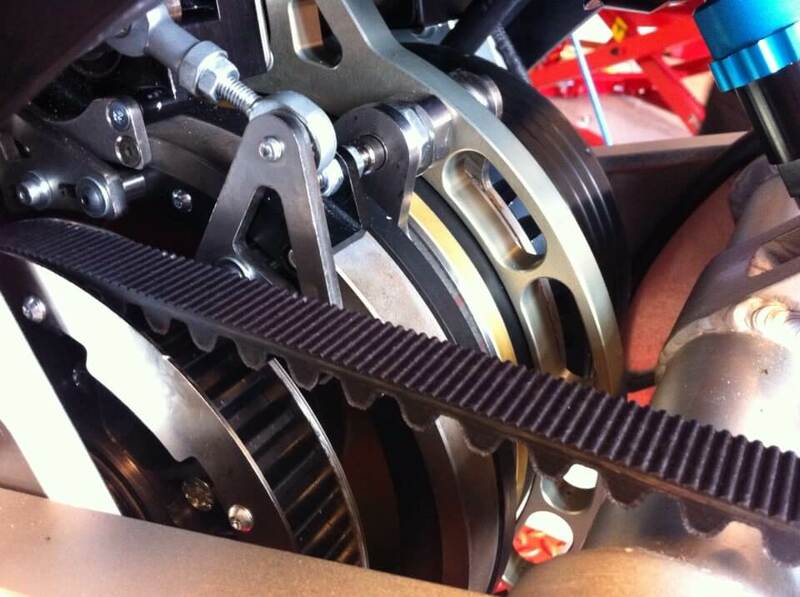 The Gearbox can work fully automatic because of its servo driving shift mechanism. 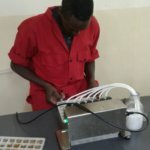 Involved in this project was: mechatronic system design, mechanical design and manufacturing drawings, PCB design and fabrication, embedded software. 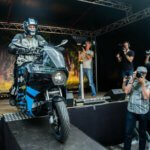 The result is an electric touring motorcycle which we drove around the world with within 80 days.